Since almost the beginning of time, catching fish has always been among one of the most ubiquitous and effective ways of securing for yourself a sustainable and nutritious meal. In our world today, many people still go fishing with the objective of either selling or eating it. 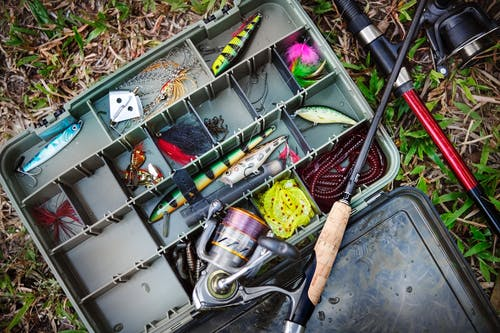 However, in many cases, modern fishermen have also become sportsmen and this is the main reason why so many new fishing techniques have managed to spring up over time. They do this so as to produce new challenge levels as well as for added fun. Let’s take a look at the 4 methods you can use today to get your first catch. If you happen to be an angler at heart, then there’s a pretty high chance that this is the first fishing technique you’ll be more inclined to use. 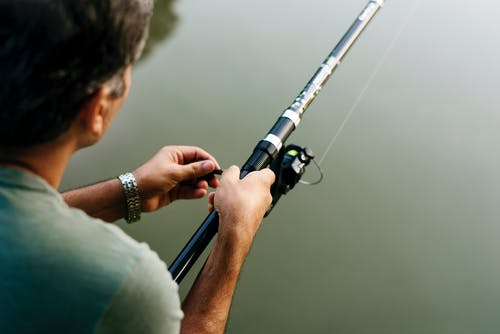 It is that well-known and iconic fishing motion that involves flicking flexible fishing rods with the main goal of casting your lines into the water, then making use of reels to move the lines around, attract the fish and then eventually pulling them in. The casting method of fishing happens to be one of the only techniques that can be found in competitive fashion aside from the actual use of catching fish. They have very many specialized events that expert anglers can take advantage of and make a tidy sum while at it. Bowfishing, which is technically a form of spearfishing, involves the attachment of an arrow to a reel and rod and then shooting fish that are swimming in shallow waters. For this method of fishing, you’ll definitely need what is known as a bowfishing bow. In recent years, however, this fishing method has evolved into an animal of its own. Those of you that are desperately searching on how to bridge the space between fishing and hunting need only look to Bowfishing to meet your needs. In the angling community as well as beyond, spearfishing has the reputation of being one of the most ancient methods of fishing, and for good reason at that. Men have been fishing using a spear since the days of the tribal hunter/gatherer. Even today, it is still a viable and unique technique for catching fish. Spearfishing is not an art that’s easy to master in the beginning, partly because of its many different subsets, however, once you’ve gotten the hang of it there’s something extremely victorious about it. Just as you can using the trapping method to hunt game, one can also employ the use of traps when looking to catch fish. But, this technique when used in fishing is mostly for those who intend on catching large amounts of fish mainly for eating purposes. Nonetheless, it’s still both an easy and great way to grab your first catch. Not as thrilling as the others mentioned above but it will do. Fish can be caught in very many ways. The ones we’ve mentioned above are just but a few of them. You can literally even just use your bare hands if you like. It’s basically about what works for you and what you intend on doing with the fish your looking to catch. So, why not go and grab your first catch today? Hopefully, you can use one of the techniques we’ve highlighted for you in this article.